Listel Business Free PowerPoint Template will help promote your next product or service. With a marble theme design that portrays a minimalist and stylish outlook, this template will help put your product at the forefront. 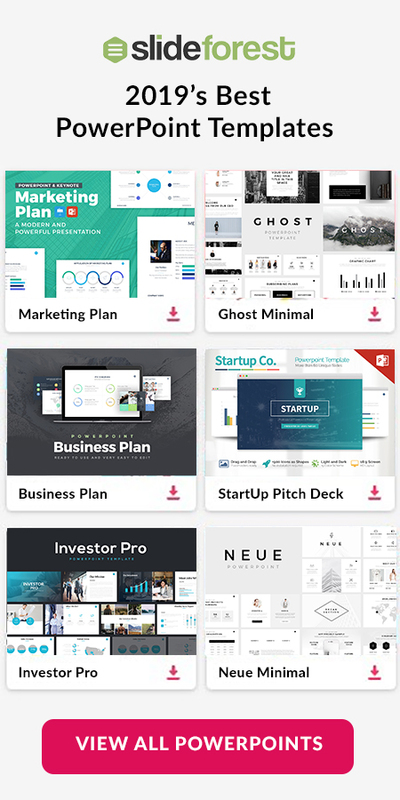 This theme is going to perfectly fit if you need to present before your investors, colleagues, board, and even classmates. 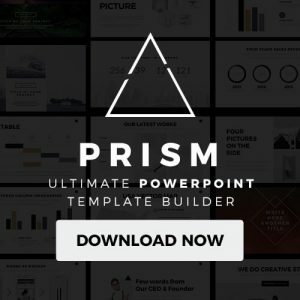 With easy to use and fully customizable slides, Listel Business Free PowerPoint Template gives you the freedom to edit every slide according to your presentation liking or need. Add images of your product to any slide so that your audience can visualize what your product looks like as what is its purpose. To do this, all you will need to do is drag and drop the images you want to display. Your images will automatically take the size and shape of the image placeholder that you will have selected. Also, Listel Business Free PowerPoint Template has Infographics that you can use to explain the sales trends of your product and how it is growing rapidly. 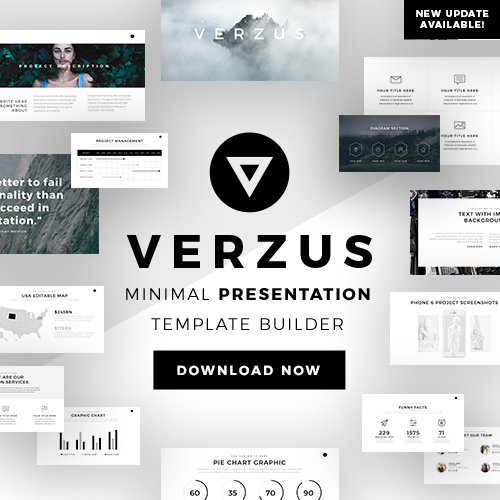 You do not need to be an expert working with presentation templates in order to use this theme. This well-made theme is extremely easy-to-use and fully editable which is going to give you the chance to make it yours and without any problem.